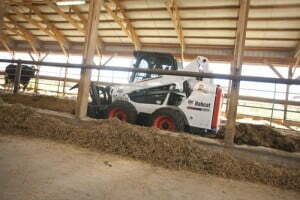 Bobcat S590 Skid Steer Loaders. 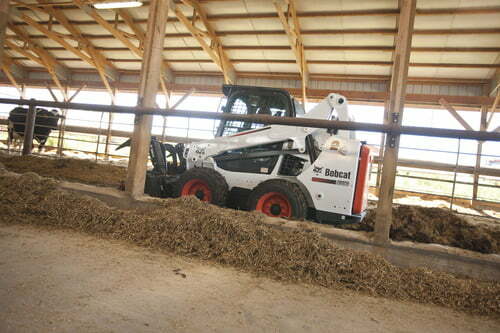 Bobcat S590 now has more horsepower. More horsepower, excellent vertical reach and greater all-around performance makes the Bobcat S590 skid-steer loader a great choice for a wide-variety of jobs. With 66hp. and remarkable 2,100 lbs. 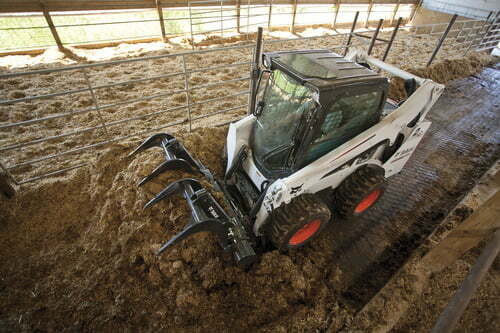 ROC, the Bobcat S590 has lots of power relative to it’s size. It also includes better flotation with larger tyres.